I got a JOB! I am a Youth Services Librarian! 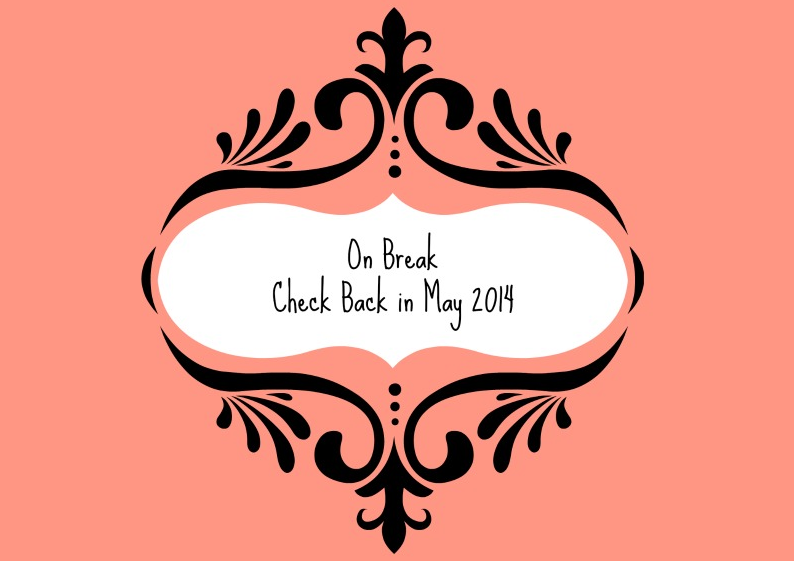 That means that I will be taking a break from blogging until May 2014. Currently, I am working full time, going to school, and working on my school library practicum. With all of that on my plate, I don’t feel like I have the time to devote to blogging. However, I will be back in May (after graduation) full of wisdom from the first few months of my job and more book reviews! Congrats on the job! YA Librarians have the best jobs. Thanks! So far I LOVE what I’m doing!